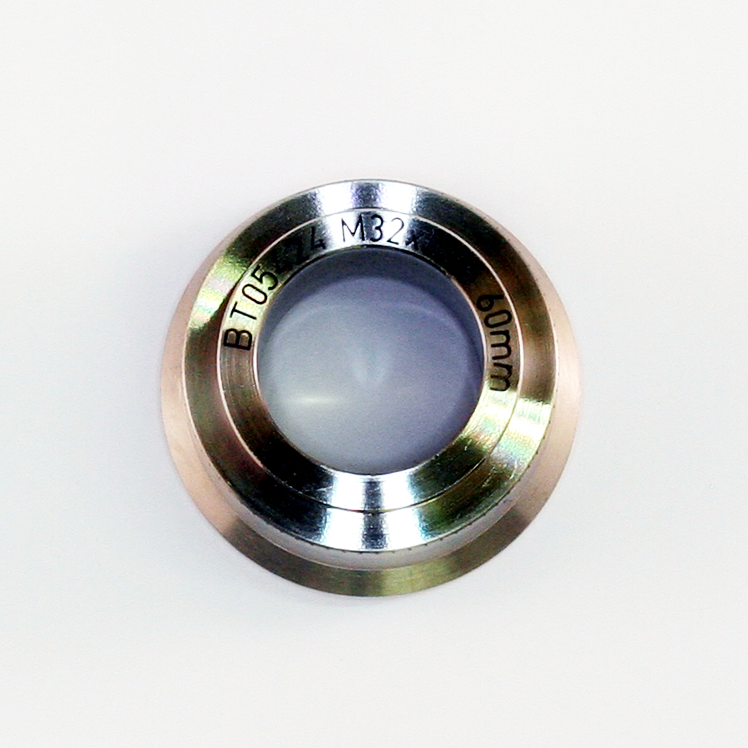 Do you want to use your LensAFM on a different optical microscope or profiler? All you need is an additional adapter. This adapter is to mount the LensAFM quick release adapter in a Nikon Dark Field nose piece for objectives with thread M32x0.75 mm and 60 mm parfocal length.